This is what other people are charging $20 to $50 dollars for. But you'll get it here for free! Plus, because it's video and not text, you'll be able learn it A LOT faster! Day 2: Over 100 Million ISK Per hour in a T1 Frigate? Watch this video to learn a really easy and fun way that virtually any EVE Player, despite his SP or experience can use to start raking in 100 mil or more every hour! 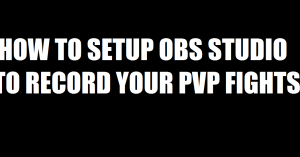 Learn how brand new characters can start making very easy ISK (potentially AFK) using a free website and a very simple method. 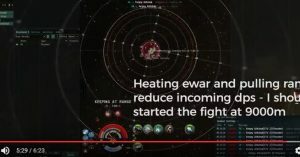 Making over 100 Million ISK per hour like this is as simple as flying from one system to another.